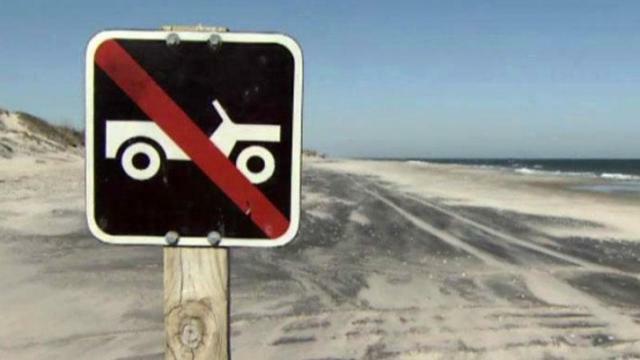 The seasonal off-road vehicle routes in front of the villages on Hatteras Island and the Ocracoke Campground become pedestrian only routes starting today, Monday, April 15. Those seasonal routes reopen to vehicles on October 15. And with the spring nesting season for shorebirds underway, there can be daily changes to access in some parts of Cape Hatteras National Seashore. For the latest information, visit http://go.nps.gov/beachaccess.